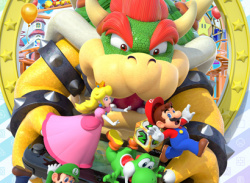 Bowser crashes the latest Mario Party, the first installment of the series on the Wii U console. 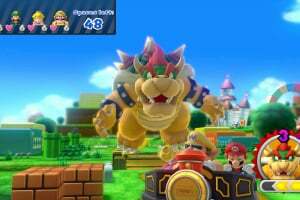 In the new Bowser Party mini-games, play as Bowser himself and face off against up to four others playing as Mario and friends. 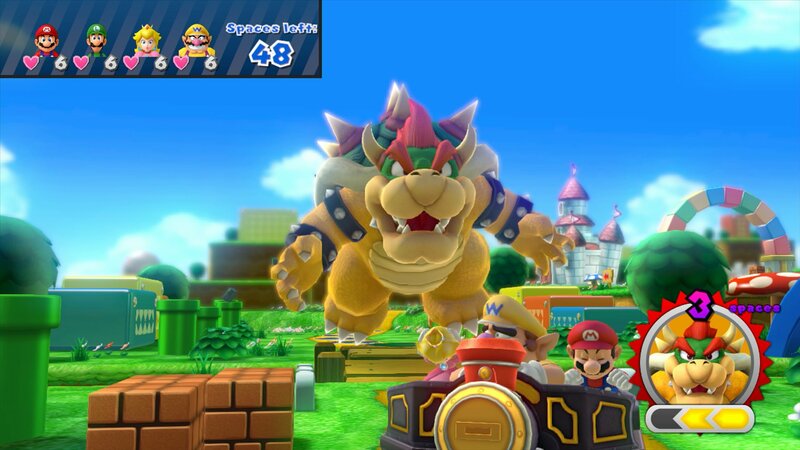 Control Bowser using the buttons, motion controls and touch screen of the Wii U GamePad controller in different ways, and wreak havoc as Bowser in each mini-game while the other players strive to survive. Can't belive they screwed up again after Mario Party 9. WHY FOUR PLAYERS TOGETHER IN ONE LITTLE CAR? at least leave the option open to play oldschool Mario Party with separate players damn it... 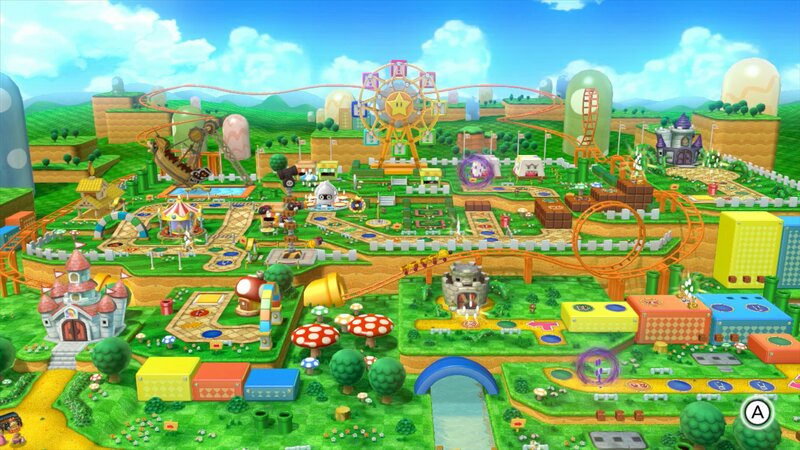 I can't believe i will have to keep playing Mario Party 2 on my Wii. @Lafosse64 I completely agree. 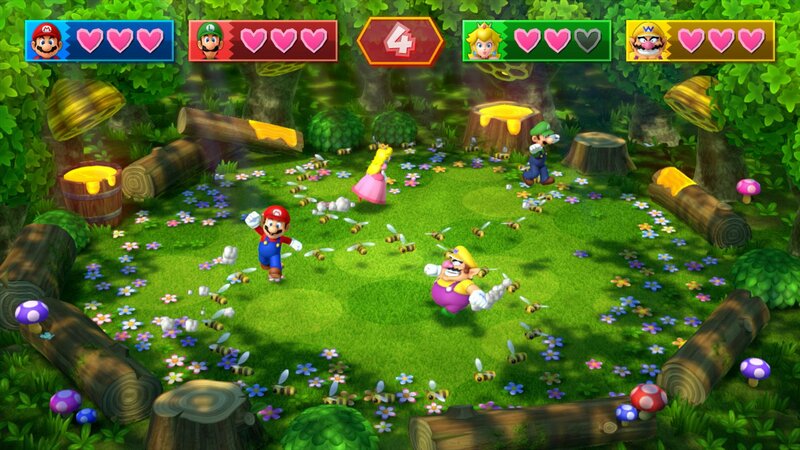 Mario Party 9 was horrible and ridiculous. I don't see myself enjoying this game unless the option to travel along the board independently is an option. I'm very disappointed. I will not be getting this. If i want to play a game of chance Ill hit the slots and roulette and if I want to mess with my friends while they play Ill tamper with the board. Producing this game is a waste of resources. 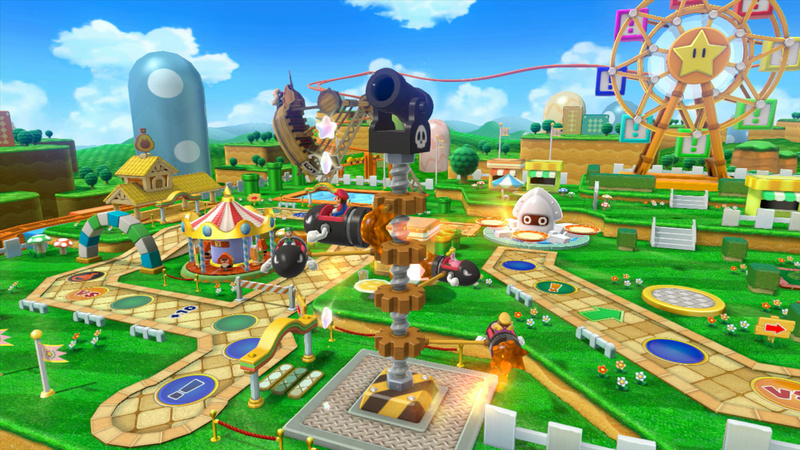 You're excited; you haven't played a new mini game since 2007. You look online and realize that within the next year your multiplayer prayers will be answered. 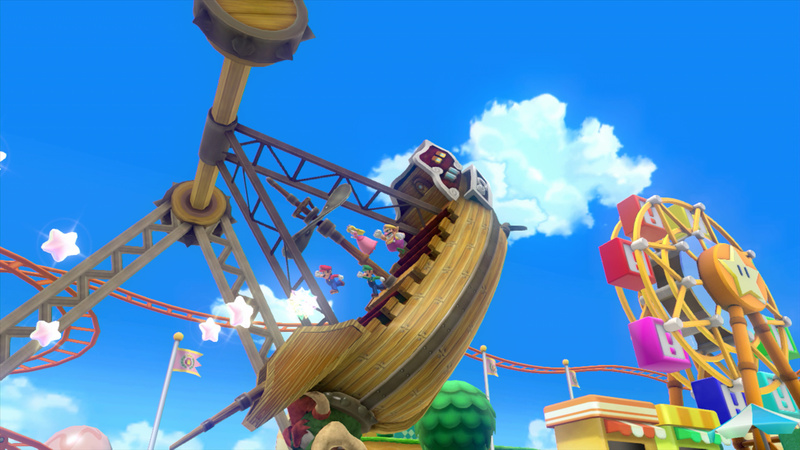 You've been able to brush off the coming and going of the abomination known as Mario Party 9. You get pumped up for new boards and characters and items and you think that you will be able to hit a dice block and move just your character when it's your turn...sadly you've got another thing coming. 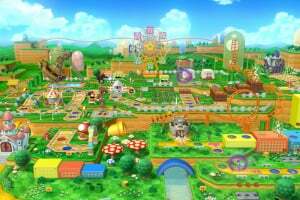 I saw the trailer for Mario Party 10 the first time today and was so upset that I signed up for the site just to express it. 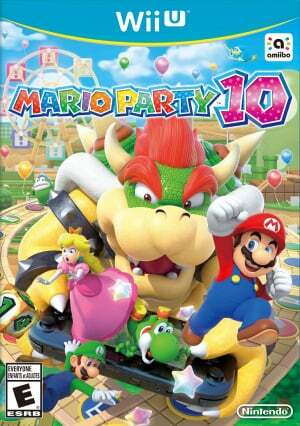 Mario Party used to be the pride of local multiplayer, but this game looks like pure garbage. 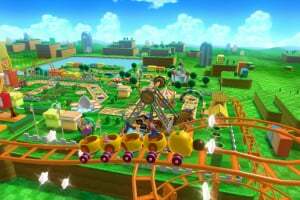 Mario Party 9 absolutely destroyed the series, removing the most fun and strategic thread that made every previous installment fun. If you choose to buy this game when it comes out you are endorsing one of the biggest mistakes ever made by any game series. 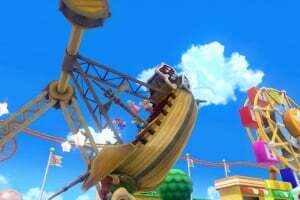 I just think it's such a shame when clear attentiveness and care is poured into games like 3D World, Kart, or Smash and such an obvious problem like independent movement is overlooked in the new party. 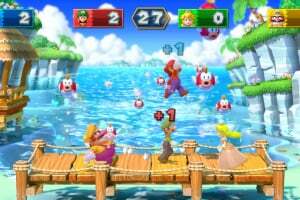 I don't care how much detail and graphics are available in 10, after seeing the E3 trailer it's clear that they killed Mario Party. 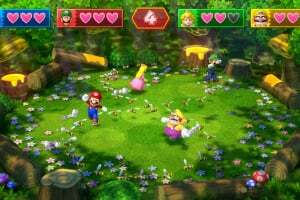 This game does look interesting, but it needs to have online multiplayer, bring back some mini games from the previous series, and of course bring back the classic Mario Party gameplay. 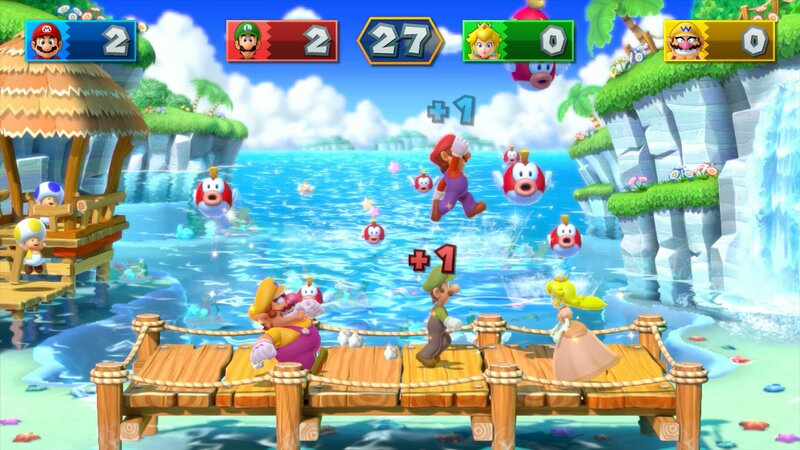 Mario Party 9's everybody moving together in a car was good, but I hope it's a one time thing, (Or at least a separate mode) because I don't want it to be the standard from now on. 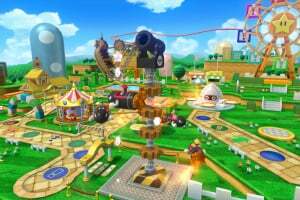 @Benny1862 lol is King Boo's Hideaway from Mario Party 8 now your favorite stage? 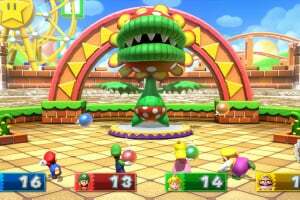 The last "okay" Mario Party game was around 5 or 6. 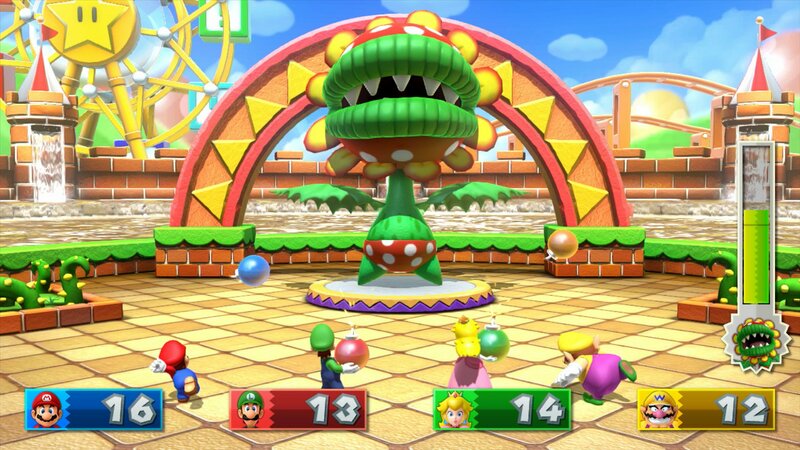 The last great Mario Party game was around 3. Why did they keep the car thing? This game is fun! 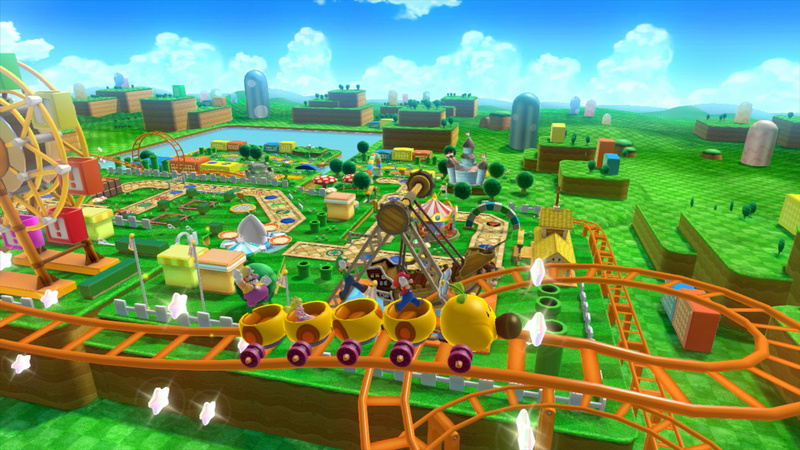 It's even better than Mario Party 9. This game blows! Why are we in the same car. Going from everyone goes there own way to everyone stays in the same vehivle to make the game go faster is rediculous. Plus the maps are not even that long of maps i completed a map in 10 min which in my opinion is sad REAL SAD! On top of everything the mini games are complete garbage and were not that planned out! The team that had the idea for this is very lazy and shouldnt be developing games. I remember when the game used to be fun to play with others, now the game is not as fun as it used to be. NINTINDO i think i speak for most people when i say this but go back to the way it used to be. Dont change up a game after so long fo doing it one way. Please, When will this game get new boards in dlc ? It has been a year now and i still endorse this as the worst video game of all time if you bought or played this game, know that you are the reason they can pump out abominations and still make money.